Giving its over one billion users more power to connect, WhatsApp has confirmed group voice calls in its latest beta version of Android. According to WaBetaInfo, a popular website that tests new WhatsApp features early, the 2.17.70 beta WhatsApp update has confirmed group calls, reports Ians. “The 2.17.70 iOS update has very hidden references to group calls! Before it was an internal news, now it’s all confirmed. “There are a lot of hidden references about group voice calls, but there is only one reference about group video calls. So group video calls are partially confirmed at the moment,” WaBetaInfo tweeted on Sunday. It was earlier reported that the Facebook-owned messaging app was working on a group voice calls and could release the feature next year. Facebook already has a similar feature on Messenger. “WhatsApp 2.17.70 sends a request to the server to ask if the user you are calling is in another group call!” WaBetaInfo tweeted. 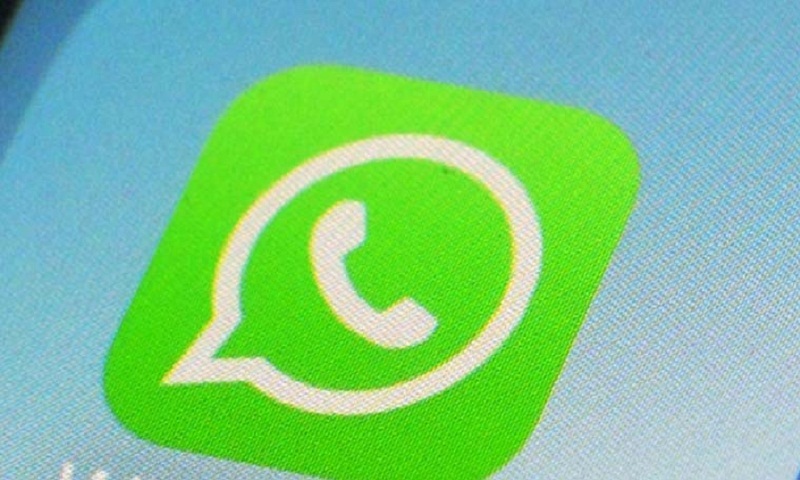 “Note that these references we found are very strong (but they aren’t visible for you at present) and they have allowed us to understand what WhatsApp is going to add in the application, as we did for WhatsApp for iPad,” it added. The newest beta version of WhatsApp for Android has several updates, including a smaller app size and a feature that would notify your friends when you change your number. According to technology website Teknepolis, one major update is that when you change your phone number in WhatsApp, your contacts would receive notification of the update. The feature would work every time you change your phone number. WhatsApp has also announced advanced features for improved group management, including a tool that will prevent the group creator to be deleted from the group by other administrators. The administrators on WhatsApp groups will also be able to choose if other participants can modify the subject of the group, its icon and its description. Reports said recently that WhatsApp’s much anticipated “unsend” feature will be soon rolled out to all users. According to WABetaInfo, the messaging app is finally testing the “Delete for Everyone” feature. WhatsApp will also facilitate instant money transfer via the Unified Payments Interface (UPI) transaction system soon. With over 1.2 billion monthly active users, WhatsApp is available in more than 50 different languages around the world and in 10 Indian languages.